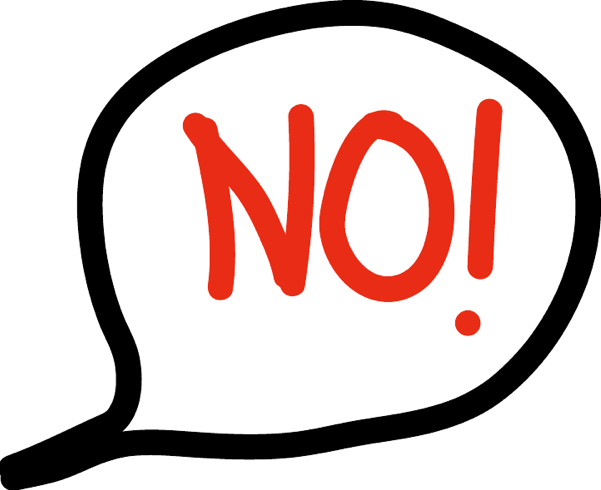 If you’re like many of today’s leaders, saying NO is a challenge. I get it. You want to help. You want to make a difference. That’s why you are in leadership. Yet, if you say YES to everything – you become ineffective! What do you do? Learn to say NO! That’s right-saying NO is a learned skill. And just like every other skill, with practice, it gets easier. · Practice saying NO. I know one person who has decided that every day he would say no to at least one thing. · Notice when it’s easier to say NO. Notice when it’s harder to say NO. What are you discovering about yourself? · Who do you know that is a master at knowing when to say NO and when to say YES? What can you learn from them? · What are the guidelines that you will put into place when deciding whether to say YES or NO? Previous Post: « Leaders need to unlearn, as well as learn!